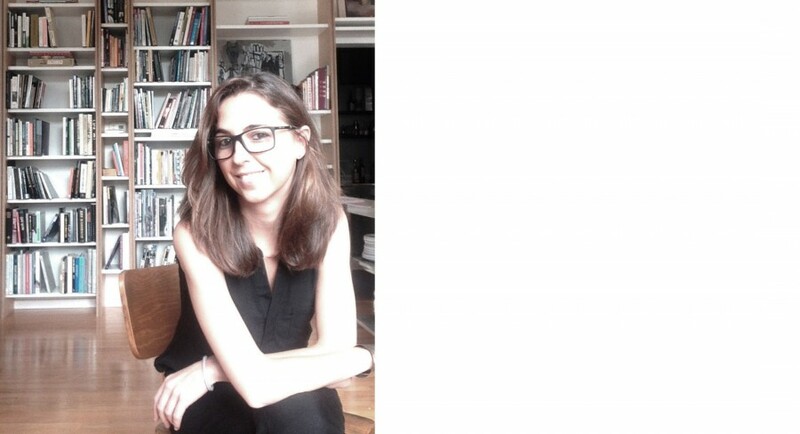 Cristina Parreño Alonso is a Lecturer in The School of Architecture and Planning at MIT since 2010. She holds a Masters and Bachelor degree in Architecture from the Escuela Técnica Superior de Arquitectura de Madrid (ETSAM) where she graduated with honors. Through her research Tectonics of Transparency she has been interested in the intersection between art and architecture exploring non-conventional assemblies of materials, and investigating how light and transparency can bring new effects in the user communities and new forms of cultural and social exchange.